Tales of the Flowers: 26th Annual Pasadena Chalk Festival - Come see us! 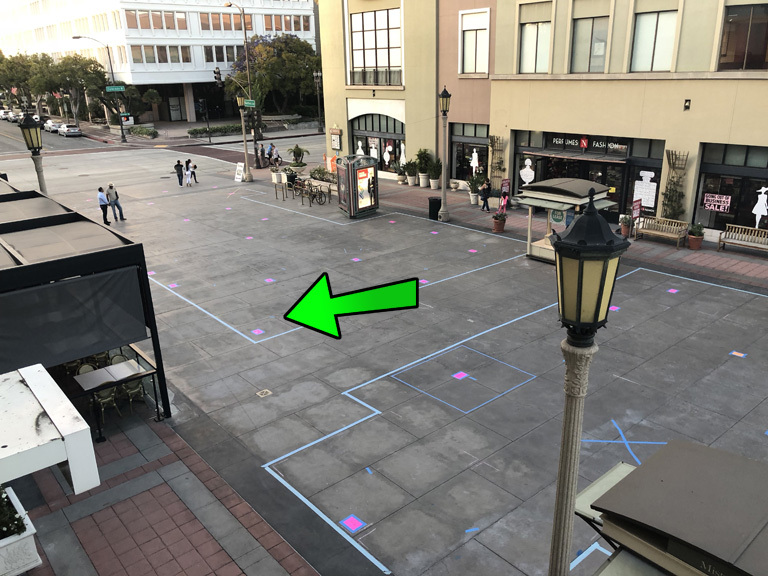 26th Annual Pasadena Chalk Festival - Come see us! 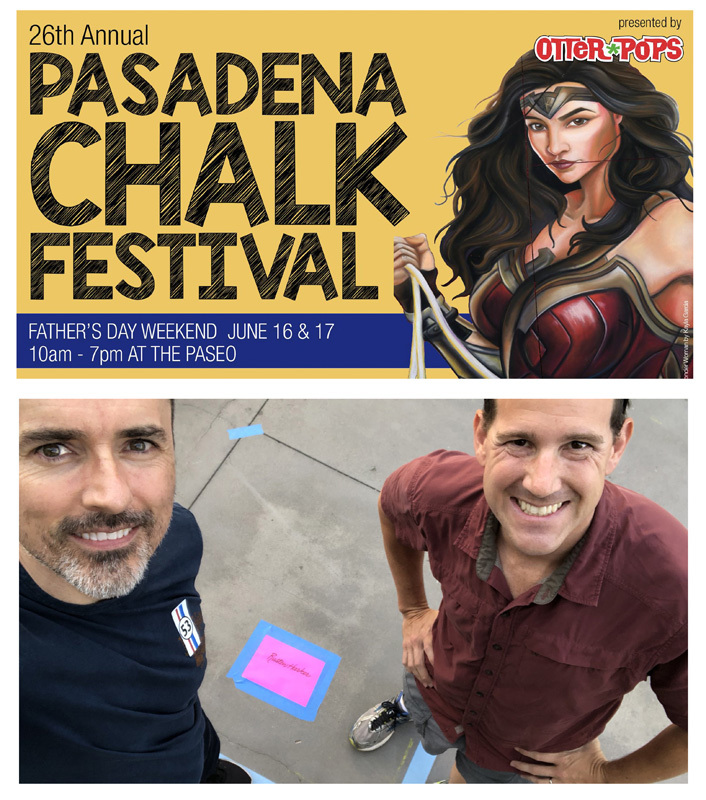 Come see Ruston and I this weekend as we participate in the 26th Annual Pasadena Chalk Festival! You can find us just off E. Colorado Blvd here! Grand Opening of Pixar Pier!